Meet Chalet La Prele Winter 2016/17 Staff! Meet Chalet Le Prele Winter 2016/17 Staff! 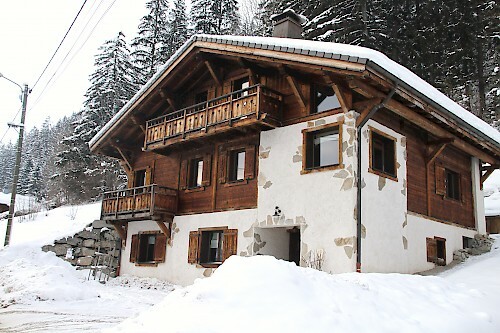 centrally located Morzine ski chalet, Chalet Le Prele, is just a short walk from Morzine town centre and near to the Prodain, Nyon and Central Morzine lifts giving you easy access to the slopes. 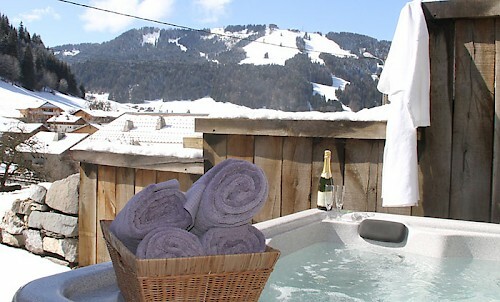 A traditionally designed chalet, Le Prele is a great choice for couples and groups looking for a sumptuous ski holiday. 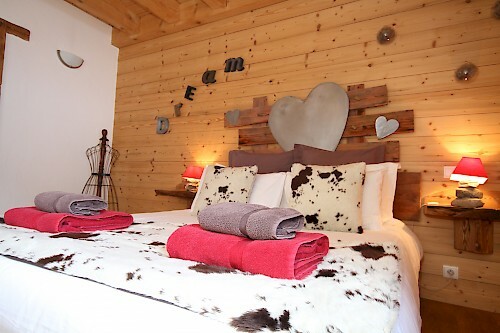 With five spacious en-suite bedrooms spread over 3 floors, and a hot tub that overlooks the whole of the Morzine valley, La Prele offers the perfect setting for a relaxing holiday. The large open plan kitchen, dining and seating area with balcony provides fantastic views and an idyllic spot to enjoy the winter sunshine. New this year, we have couple Jordan and Amberly looking after the beautiful chalet and will be using their wealth of experience to make sure your holiday with us is extra special. 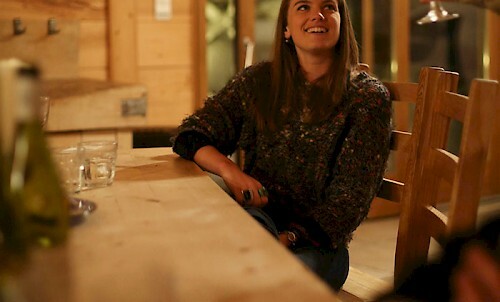 Kirsty, our Chalet Co-ordinator and ‘happiness manager’, will also be in touch with you before you arrive to make sure you have everything you need throughout your Morzine holiday. We caught up with the pair to find out about this season’s hosts….. Both – snowboarders and learnt in New Zealand. Jordan – Snorkel and monster munch. Amberly – Jungle book, Blow and Baz Luhrmann Romeo and Juliet. Après Ski or nighttime tipple? Both – Après ski, see you in Robbos! Jordan – James cordon, Samuel l Jackson, Tyson Fury. Jordan – Crystal fighters – ChampionSound. Amberly – Don’t forget your helmets! What’s one thing you want to do this season? What’s your favourite dish to cook in Le Prele?